As I continue to make changes to The Nostromo Files website, I like to look for ways to make it appeal to an international visitor. I have added additional release dates, for ALIEN, to the “This Date Aboard the Nostromo” (or “TDAN”) Google Calendar. You will now find release dates for ALIEN, both the 1979 original theatrical version, as well as the 2003 Director’s Cut, by country. I obtained the release (and re-release) dates from the ALIEN imdB.com page. If correction need to be made, please contact me? That being said, I have a proposal for you! 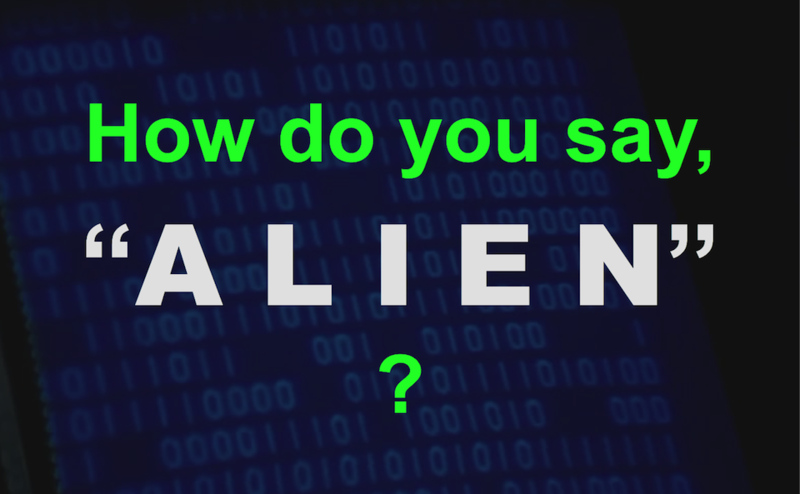 I want to create a collection of ALIEN fans speaking the name of the movie in their native language or dialect. These will be posted on a special page on the site. Say the name of the movie in your native language/dialect. Send your sound file to me at thenostromofilesblog(at)gmail.com. Please explain in your email what country you are from and the language/dialect you are speaking. This is not limited to non-English-speaking fans; I love hearing accents as well! I would like to have a representation from each part of the world that visits this site. So that’s it! In the meantime, I hope as the TDAN helps you enjoy your memories of ALIEN! Next A Nostromo update from Roberto Aguilera.